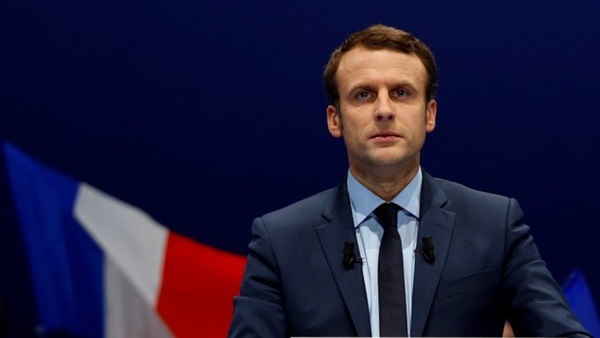 French President Emmanuel Macaron will visit Iraq in February, a source close to Prime Minister Adel Abdul Mahdi said on Monday. "This month will see a visit by the French president to Iraq," the source, who declined to be named, told Russian news agency Sputnik. He also pointed out that "the visit will most likely be after the fifteenth of this month." The French Foreign Minister, Jean-Yves Laudrian, visited Iraq last month and stated that President Macaron intends to visit Iraq, expressing Paris's desire to expand relations with Baghdad. During a meeting with Prime Minister Adel Abdul Mahdi in Baghdad, Loudrian said, "an expected visit by French President Macaron to Baghdad to reaffirm support and develop the friendship, cooperation and partnership between the two countries."